Hand Picked Hotels has exchanged contracts to acquire an architecturally splendid gothic gem, Stanbrook Abbey Hotel near Worcester - expanding the award-winning country house hotel portfolio to 20 properties. The Grade II listed abbey, in a beautiful location close to the county town of Worcester and at the foot of the Malvern Hills in Worcestershire, is being purchased as a going concern from Clarenco, a hotel and venues group, part of its Amazing Venues brand. The deal is expected to complete mid-March. The acquisition is part of a strategic expansion by Hand Picked Hotels, created by former lawyer turned hotelier Julia Hands, to boost the Hand Picked presence in the heart of England - in the West Midlands and close to the Cotswolds. 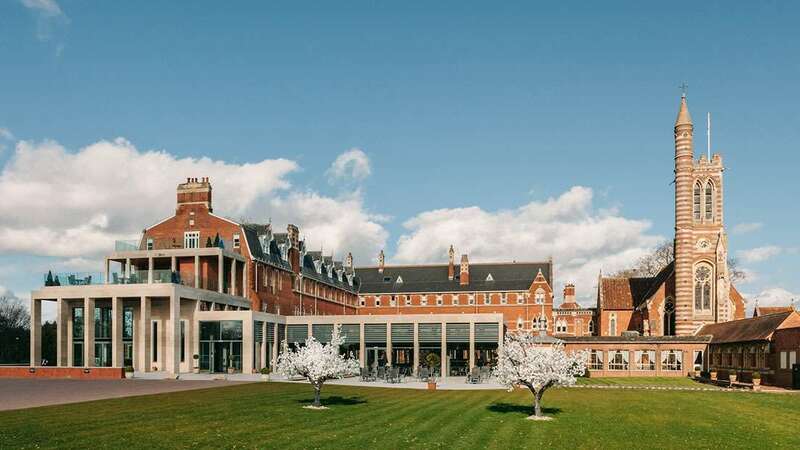 Stanbrook Abbey Hotel is a 10 minute drive from junction 7 of the M5 and 50 minutes by road to Birmingham International airport and railway station. The gothic style abbey, once inhabited by Benedictine nuns, with later additions by the sons of Augustus Pugin, including a church, cloisters and towers, is set in a walled estate of 26 acres. Within the grounds, there are manicured gardens, a flourishing orchard, a lake and a 100ft bell tower overlooking the River Severn. The hotel has 56 double bedrooms and a wedding and events suite remodelled from the abbey’s original presbytery. There are 17 function rooms, including historic wine cellars, games rooms, banqueting halls and a garden pavilion, providing distinctive settings for weddings, private parties and corporate events.